Denmark has dominated the global happiness indices for many years, showing the world that it can strike the perfect balance between being the nanny state and letting its citizens develop on their own terms. Hygge, the Danish philosophy of living, can now be found in almost every hipster’s home and Danish design has reminded people all over the world that less is often more. Maybe the same can be said about Denmark’s leading roasters. Of the four or five that spring to mind, almost all of them use white packaging, work only with a handful of selected coffees, most of them traded directly, and carefully handpick the partners they want to work with. That makes them both desirable and slightly elusive, something that clearly works in their favour. Here at The Coffeevine, we can count ourselves fortunate to have worked with most of Denmark’s leading roasters and this month will see us joining forces with April Coffee Roasters from the capital Copenhagen for the second time. 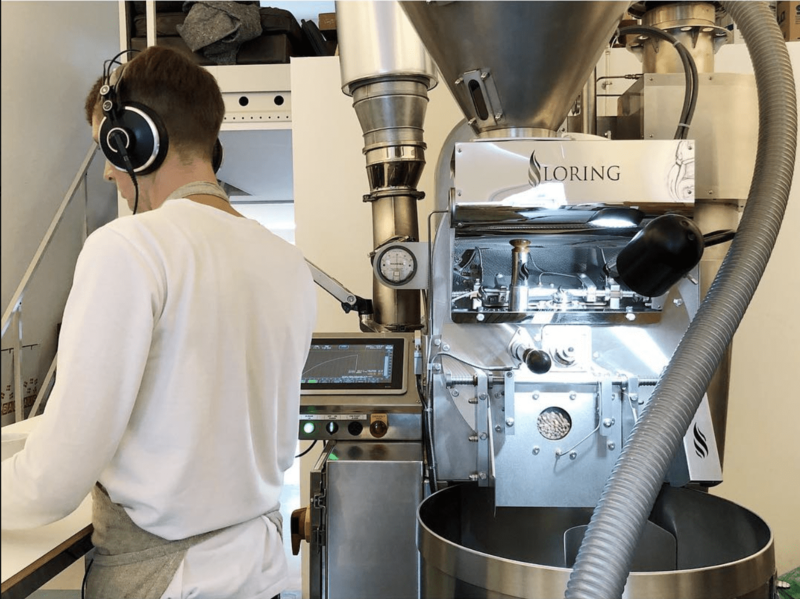 April Coffee Roasters is still a relatively young outfit founded by Swedish expat Patrik Rolf after learning his skills at both Da Matteo in Gothenburg, his hometown, and Five Elephant in Berlin. 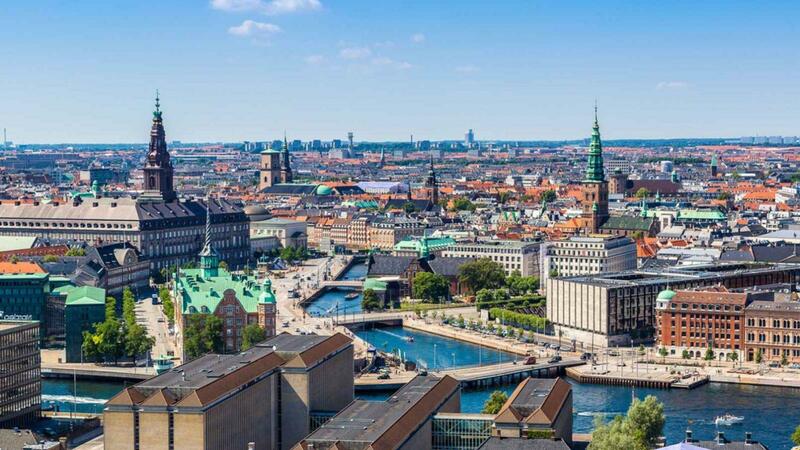 He previously told me that he chose Copenhagen as his base because to him, the city is an endless source of inspiration. A place that continues to innovate, that champions the quality of life of its citizens and where chefs, brewers and roasters are always looking for ways to change the rules of the game. 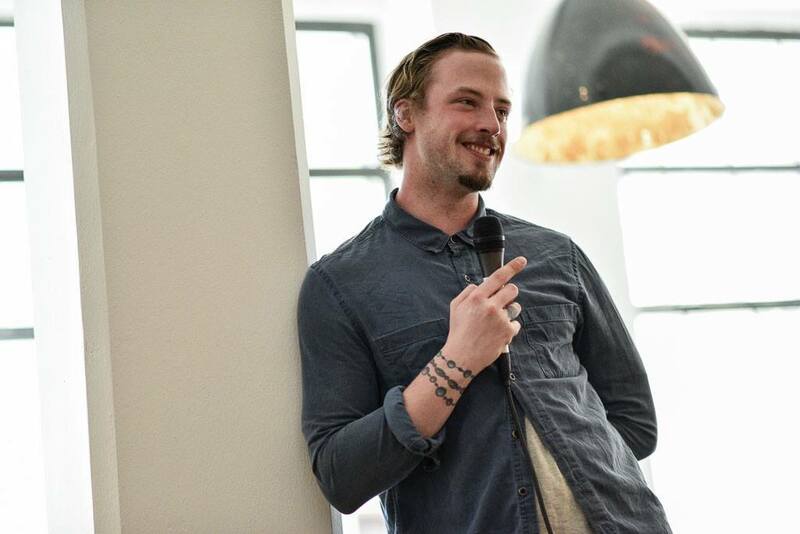 Noma, Mikkeler and Coffee Collective immediately spring to mind when thinking of well-known examples. Today, April Coffee Roasters is a team of two consisting of Patrik and Joseph Fisher and April has gained a solid reputation not just for its outstanding coffees but also for being unafraid to try different formats. 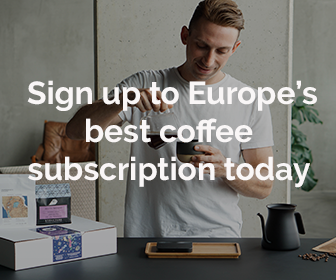 April is one of the few European specialty coffee roasters who offers some of its coffees in Nespresso compatible capsules and Patrik has even launched his own podcast series featuring interviews with some of the industry’s most respected names. Naturally, it is a great honour to have Patrik and Joseph back in one of our boxes and this month, they are completing the exquisite lineup of our forthcoming October ’18 coffee box that also includes Calendar Coffee from Galway and Nømad Coffee from Barcelona. The coffee that we chose for our box is an outstanding Kenyan coffee from the Mount Elgon region. It hails from the Kapsokisio wet mill and is one of our personal favourites from previous years. We don’t feature Kenyan coffees too often but when we do, we want them to be the most delicious we can get. The Kapsokisio mill is one of the country’s most reputable factories and has been in operation since 1971. Today, it works with more than 850 smallholder farmers from that region and it employes well-developed quality standards to make sure only the ripest cherries are processed. That has lead to its unique flavour profile that is often hailed as the quintessential Kenyan coffee. Don’t want to miss out on our forthcoming October ’18 coffee box that will also feature coffees from Calendar Coffee and Nømad Coffee?